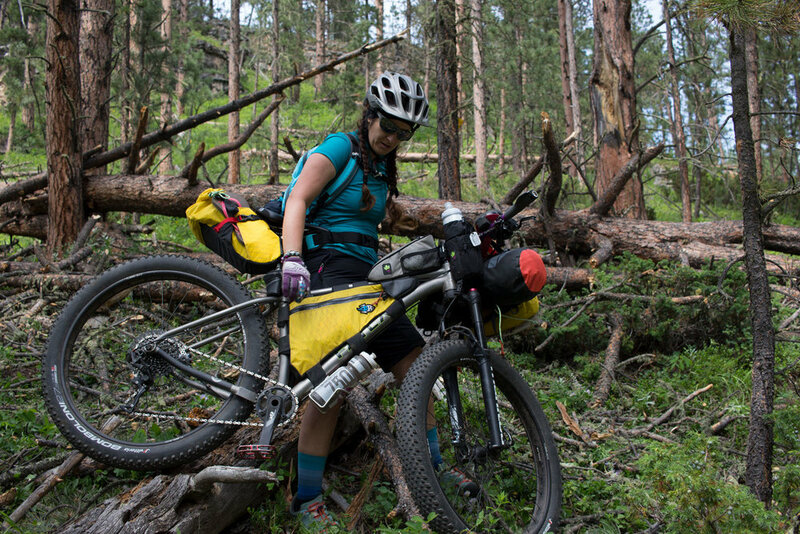 The Bikepacking adventure race of a Lifetime. 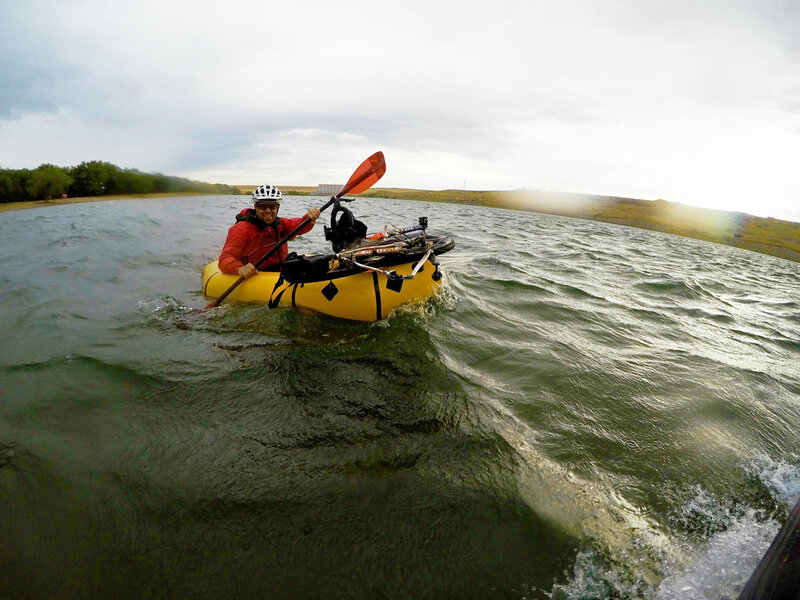 A 740 Bikepacking race across the state of South Dakota with 5 miles of packrafting across the Missouri River. Starting in the Black Hills of South Dakota the TSD challenges riders with significant climbs. After riding the beautiful Mickelson Trail riders will tour by Mount Rushmore. 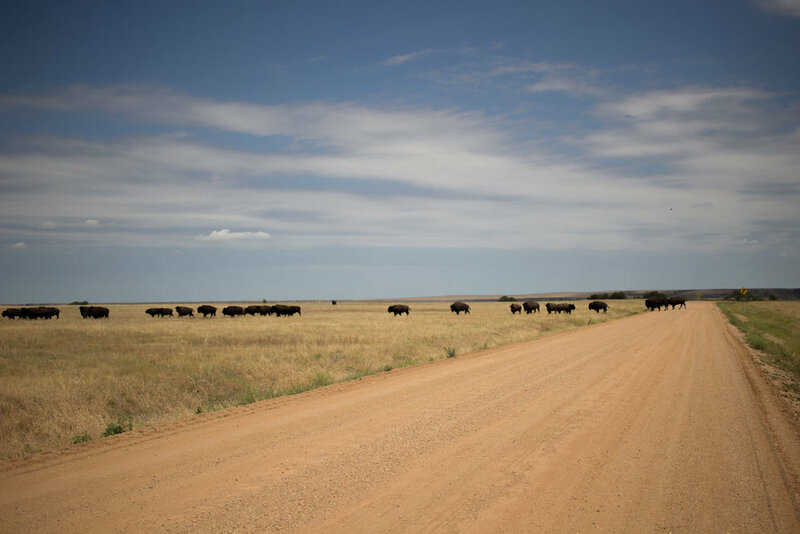 After dropping into the plains riders will encounter wild horses and buffalo in the Buffalo Gap Grasslands before riding through Badlands National Park. Once arriving in the State capital of Pierre, riders will transform to paddlers, breaking down their bikes and securing to the top of a packraft and paddling 5 miles downriver to historic downtown Pierre. This concludes the Sprint race. From here, the Elite race continues on another 380 miles through farm towns, takes riders in front of the Corn Palace, and finally to the finish line on the border of South Dakota and Iowa.